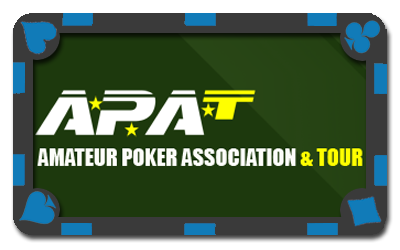 The Amateur Poker Association & Tour (APAT) is Europe's largest organisation for recreational poker players, with a membership of more than 20,000 players. The tour element is primarily aimed at organising live poker tournaments in licensed venues across the United Kingdom, Ireland and other European countries. APAT has also hosted the APAT North American Amateur Poker Championship at the Caesars Palace Casino in Las Vegas. The Celtic Poker Tour provides professionally run hold'em events in many locations from Cork to Donegal, Mayo to Dublin. Each tournament guarantees a minimum prize fund and in addition to their share in the prize fund, the winner receives a ticket to the Celtic Poker Tour Grand Final. 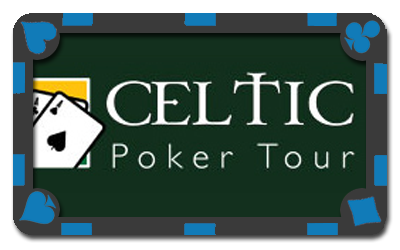 Celtic Poker Tour tournaments are fully dealer dealt. 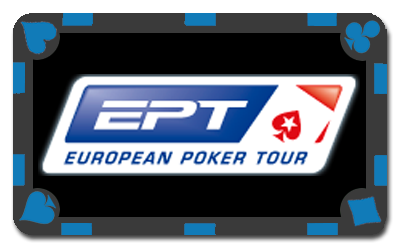 The European Poker Tour (EPT) is a series of tournaments similar to those in the World Poker Tour (WPT), which began in 2004 and is sponsored and part-owned by PokerStars. Season 10 has eight stops and each one is a true festival of poker, with more tournaments at more varied buy-in levels. 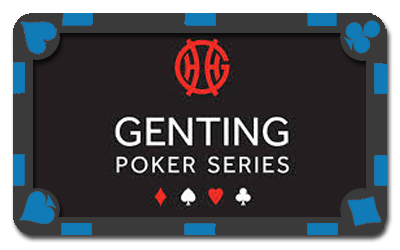 The Genting Poker Series launched in 2012 with five legs held at Genting clubs across the UK. Each event was a five-day festival, centred around the three-day main event. The Genting Poker Series 2014, will be played over eight legs, culminating in the Grand Final in Sheffield in December. 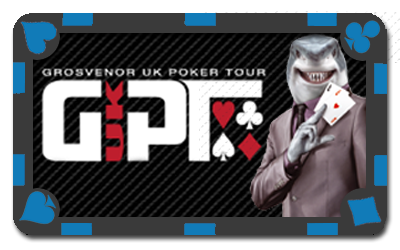 Launched in 2007, the Grosvenor UK Poker Tour (GUKPT) is a series of dealer-dealt, deep-structured poker festivals that take place throughout the UK. Each festival features several warm-up events with buy-ins ranging from £100-£500 and a £1,000 four-day main event. Now in its eighth season, the GUKPT consists of 13 events across 11 venues. 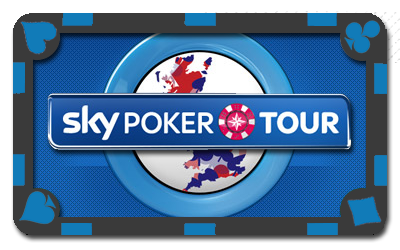 The Sky Poker Tour is one of the most friendly and welcoming poker tours in British poker. The tour sees hundreds of players from around the UK head to some of the finest live venues in the UK, giving players the chance to meet those they've played with on the virtual tables in person. Fun is the name of the game, friendships are made and the whole experience gives players the chance to enjoy their poker in the right way - with a smile on their face. 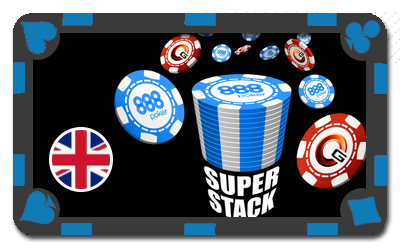 The Super Stack series is held at Genting Casinos across the UK. In 2014 there are 14 legs in total including a High Roller tournament and the Grand Final. Players may qualify online at 888poker.com or buy in directly at the venues, subject to seats being available. 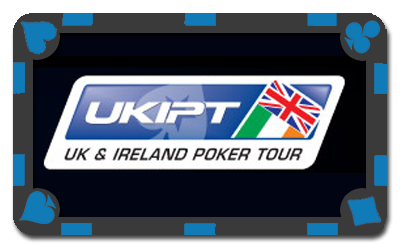 The UK and Ireland Poker Tour (UKIPT) started in December 2009, is a major regional poker tour in the United Kingdom and Ireland. Now in its fourth season, UKIPT is sponsored by PokerStars.com. 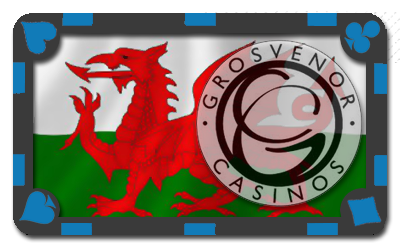 The Welsh Poker Series takes place quarterly at the Grosvenor casinos in Cardiff and Swansea, alternating between the two. The World Poker Tour (WPT) is a series of international poker tournaments started n the United States by Steven Lipscomb, who served as CEO of WPT Enterprises (WPTE), the firm that controlled the World Poker Tour up to November 2009. In November 2009, PartyGaming announced its acquisition of the World Poker Tour from WPTE. Satellites for WPT events run on partypoker.com. 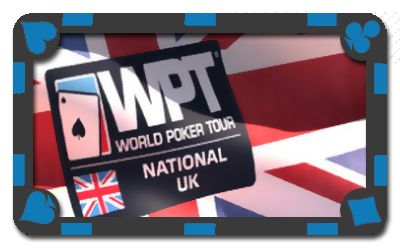 The inaugural PartyPoker.com WPT National London took place in March 2013. Satellites for tournaments run daily at PartyPoker.com. 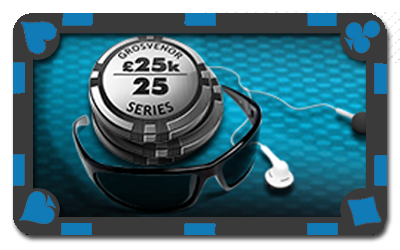 Grosvenor Poker's 25/25 Series is held in Grosvenor Casinos across the UK. Every player starts with 25,000 chips, and every tournament has an unconditional guarantee of £25,000. The first series took place in 2012 across the northwest, but it has now expanded to include Yorkshire, the Midlands, London, and the South Coast.